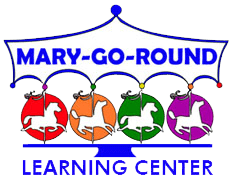 The Registration form is required for all children enrolled at Mary-Go-Round. It is a mandated form by the Bureau of Child Care Licensing. This form must be updated annually. The Health Assessment Form, along with immunization documentation is required for all children enrolled at Mary-Go-Round. This form is provided by the Bureau of Child Care Licensing, however we may also accept the form provided by your child’s doctor. This form must be updated annually. The Policy Agreement Form highlights important Mary-Go-Round policies and procedures. A signed policy agreement form is required for all children enrolled at Mary-Go-Round. The Administer Medicine Form is required by the Bureau of Child Care Licensing. Mary-Go-Round will not administer any medication without signed parental permission. 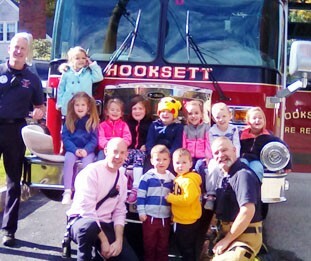 The Field Trip Permission Form is required by the Bureau of Child Care Licensing. Mary-Go-Round must have signed parental permission for all field trips.